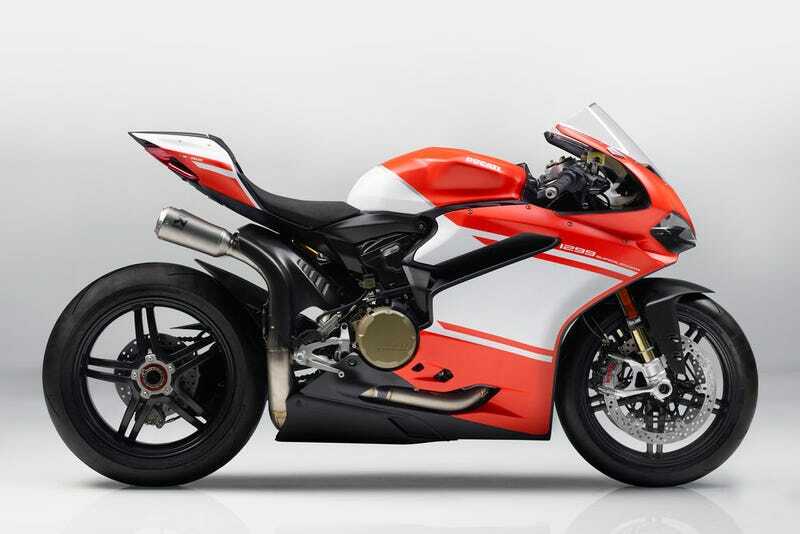 Ducati 1299 Superleggera. Lots of fancy tech and go-fast bits, and only 500 are being made so chances are you won’t find one. Strangely enough I came across this on my FB from Autotrader Canada’s page. Also can we get more content on Lanesplitter? Cuz... like... there’s nothing.